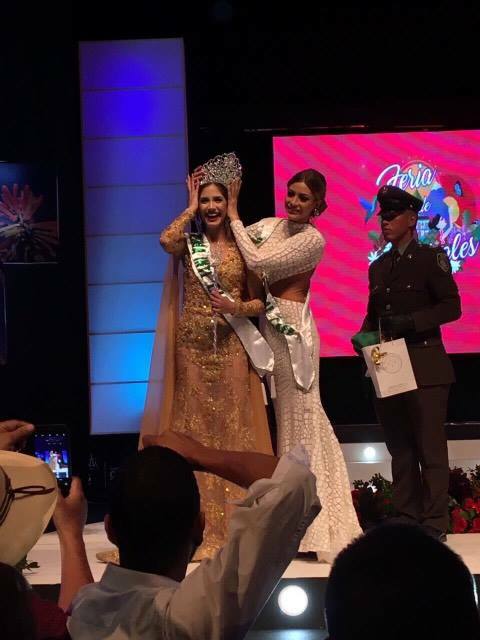 22-year-old María de Lourdes Acevedo, was announced as the winner of Reinado Internacional del Cafe 2017 which is part of the annual Manizales Fair in Colombia. This 5’7 beauty from Veracruz stood out among other 27 delegates from different countries that produce, export and import coffee. 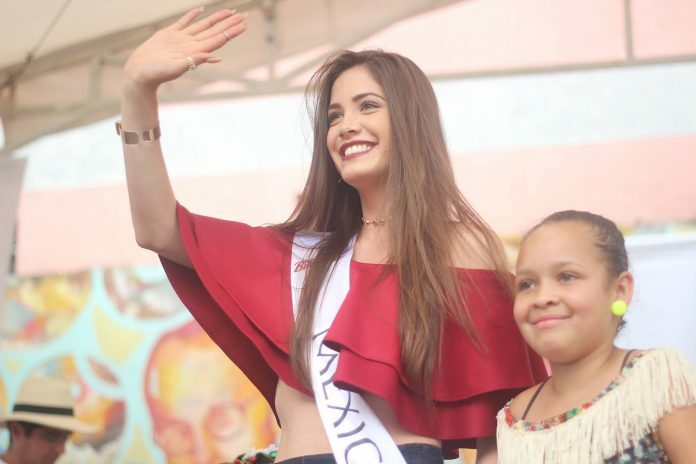 Kerelyne Isell Campigotti (Honduras) was named the vice-queen. 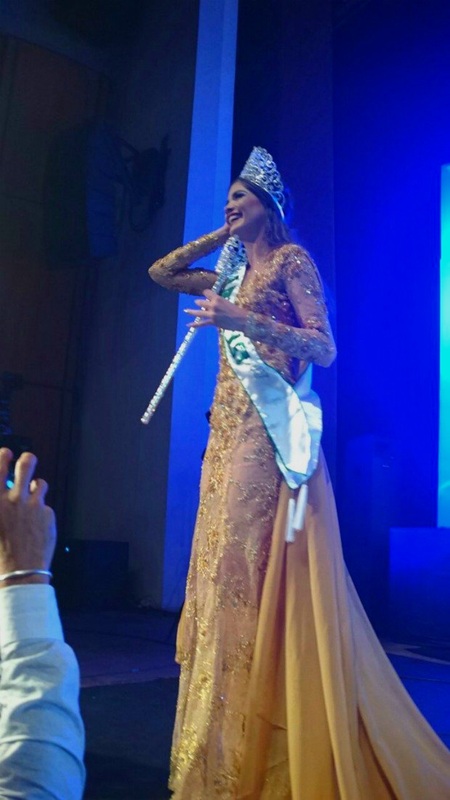 Sara Croce (Italy), Francielly Soares (Brazil) and Ana Cristina Díaz (Venezuela) ended up as the first, second and third princess, respectively. Brazil also received a special award for having the best hair of the pageant. The 28 contestants introduced themselves one by one with a runway in their national costumes. The evening gown portion was up next and finally, the top 5 selected had to answer different questions related with the coffee theme.